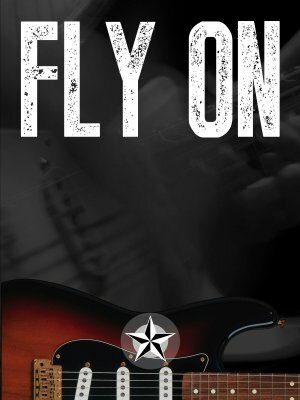 It gives me great pleasure to introduce a new set of lessons into the SRV Style Solo Matrix entitled Fly On. You all know that SRV's cover of Little Wing is an anthem that has been studied by guitar players around the world. I've spent more than a few hours studying that song myself, learning the nuances, trying to make my strings sound like his. The Fly On lessons probably took me less than 100 hours to make, but 18 years of study made that possible. These solos capture my favorite 'movements' from that recording, broken down into 3 skill levels. Watch the solos from this course on the course page linked below. Watch the solos and find out more about the course "Fly On".